Learn election tent knowledge through military tents. When natural disasters occur every news broadcast on TV seem to be able to see the tent when the figure. At the same time almost every large disaster disaster tents are relatively scarce material. So for us to know how many tents have it? If we need to buy time and whether the tent know how to choose? When disasters like the earthquake stricken people because the house has collapsed. 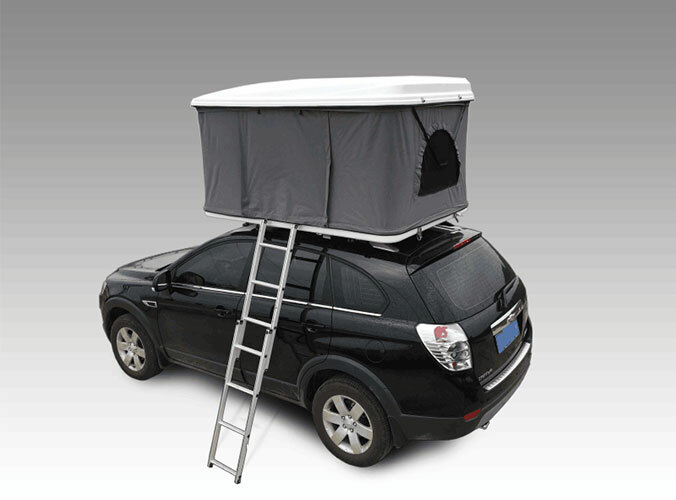 So the government departments will take the board room or tent to people in relatively flat terrain areas. As temporary shelters, play a role in shelter. Because there are many types of tents. And the good quality military tent. The price is relatively cheap. So a major disaster when the tent is required to provide general government are military tents. And no matter what type of tent. Or whether it is used to doing tent. We should take into account the quality of the tent. The so-called mass not only durable this regard. Of course durable is a basic requirement. 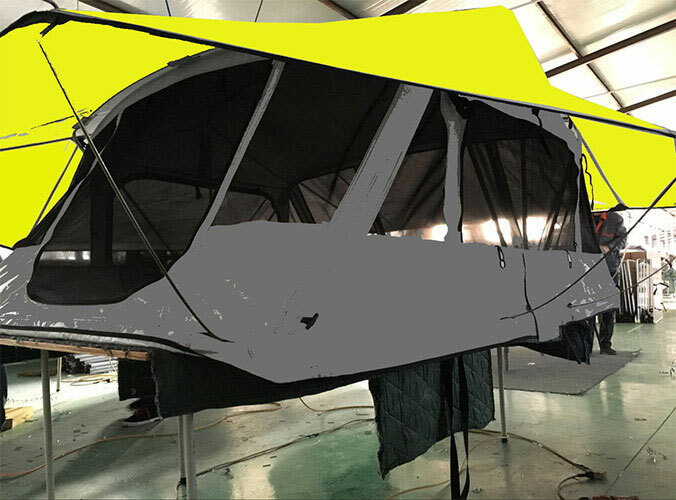 At the same time a good quality tent should also be able to play a strong role of UV resist. Even if the sun is very strong in the tent can also make people feel cool. At the same time it is important to also be able to have a good moisture-proof effect. The situation appeared not leaking after the rain several times. The last point is important. That is the price. Not to say that your stuff is good. A lot of very good quality tent. In fact, price is not expensive.